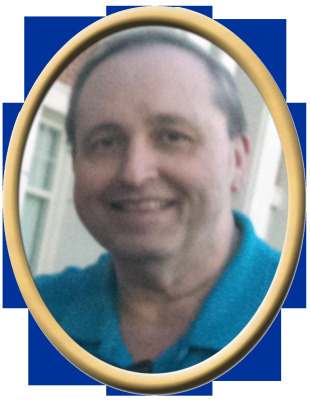 Bobby R. Lipscomb, 56, of Huntsville, passed away Monday. He was preceded in death by father, Roy Lipscomb, mother, Lila Mae Lipscomb, sister, Ruby Lipscomb Wallace, and brother, Roy Lipscomb, Jr.. Surviving are wife, Donna Lipscomb, daughter, Erin Lipscomb, sister, Linda Hodges, brother, Roger Lipscomb, nephews, Chris Wallace, Brian Hodges, Steven Hodges, David Lipscomb, and Avery Henson, nieces, Shaelyn Henson, and Brynlea Henson, several great nieces and nephews, and a great-great niece and nephew. Visitation will be Friday 5:00 PM to 8:00 PM at New Hope Funeral Home. Services will be held at New Hope Funeral Home, Sunday at 1:00 PM with Bro. Harold Kelly and Bro. Rick Finch officiating. "Email Address" would like to share the life celebration of Bobby R. Lipscomb. Click on the "link" to go to share a favorite memory or leave a condolence message for the family.